Not just any old journal! 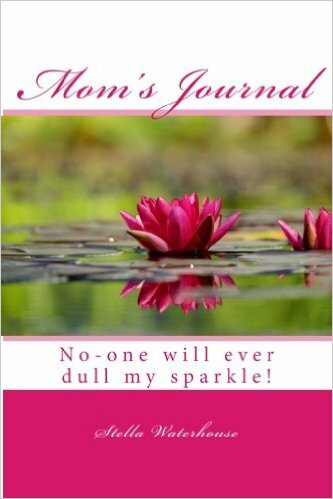 This journal contains a number of quotes to inspire, provoke thought and make you laugh. Use it as you wish: to jot down your thoughts or to "Keep your Balance." Balance your frustrations, setbacks or problems against the positive things that happened during your day - both big and small. It may be the kindness of a stranger, a piece of music you enjoyed, something that made you laugh or even that box of chocolates you sent to yourself.